 ♦Hongan Group Co., Ltd. was founded in 1985, is located in the scenic northwestern Wendeng City, Shandong Province, is specialized in communications cables, optical fiber cable, cable products manufacturing and sales of cable manufacturers, large national enterprise groups. Group has a total assets of 1.5 billion yuan, 2,000 employees, administered 9 limited liability companies and a provincial-level technology development center. 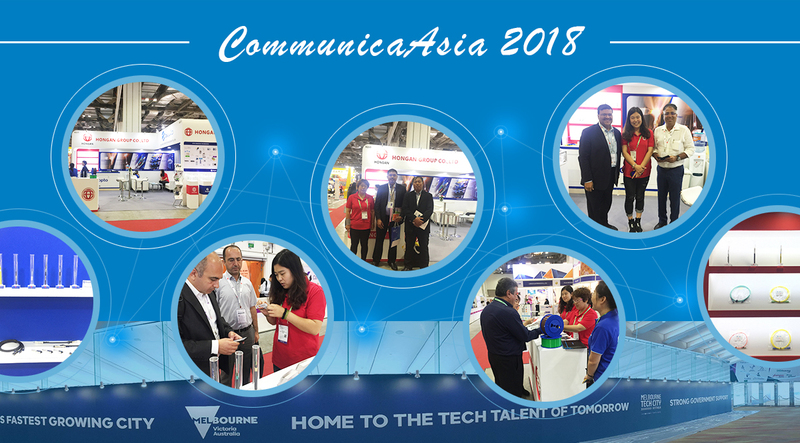 Products serve a wide range of telecommunications, mobile, China Unicom, China Netcom, Railcom, defense, highways, metro, smart buildings and mining fields and other fields.